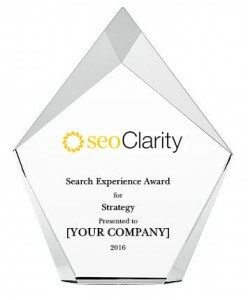 seoClarity’s Search Experience Awards recognizes enterprises and organizations who have demonstrated their commitment to the Search Experience Optimization framework – a framework that prioritizes end-user experience over search engine algorithms, promotes collaboration over silos and recognizes the need for a whole new approach for connecting with customers in the zero moment of truth. Announcing the 1st ever recipient! 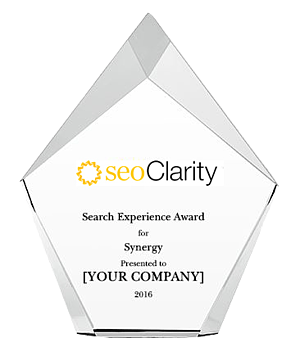 Announcing our Q2, 2016 recipient! 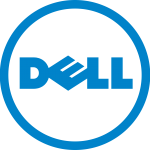 Awarded to enterprise SEO teams that have developed and implemented an innovative approach to improving their organization’s Search Experience via Systems, Technology, Processes, Methods and more!